your devices when you do it. Bonus points if you do it with a child. Does cut and paste with pretty papers to make gift cards count? Absolutely! 😀 And I love your letters theme too! 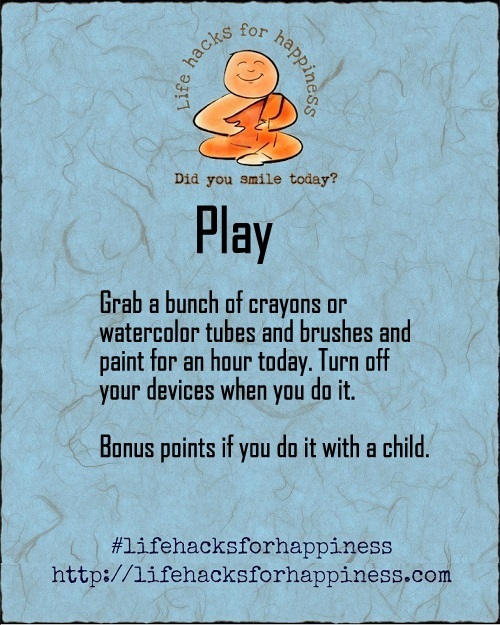 Playing with a box of crayons actually could be a fun break.